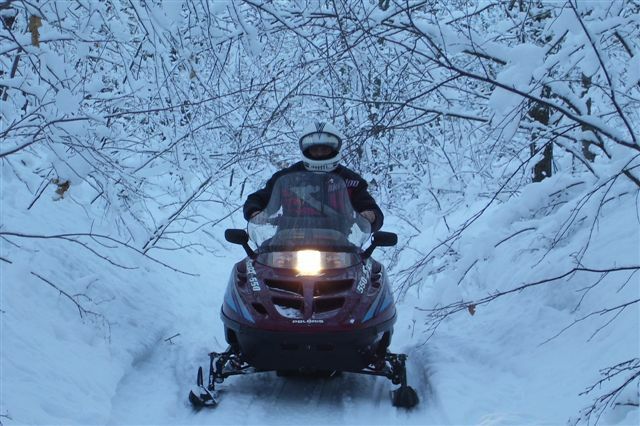 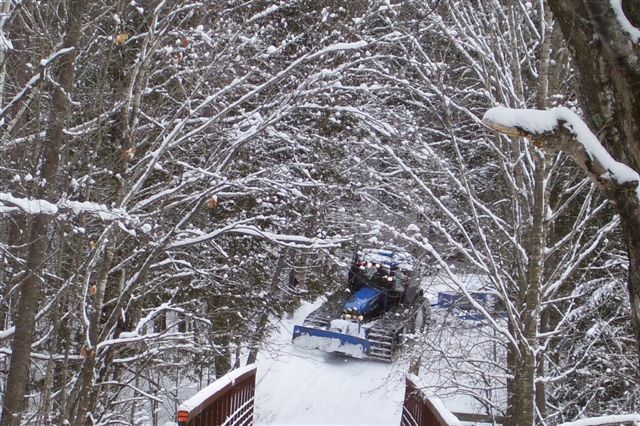 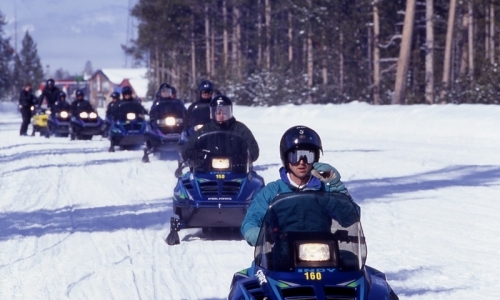 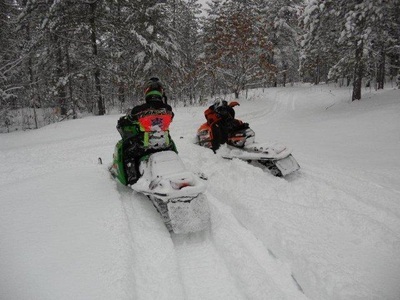 Washburn is your Northern Bayfield County Snowmobile Hub! 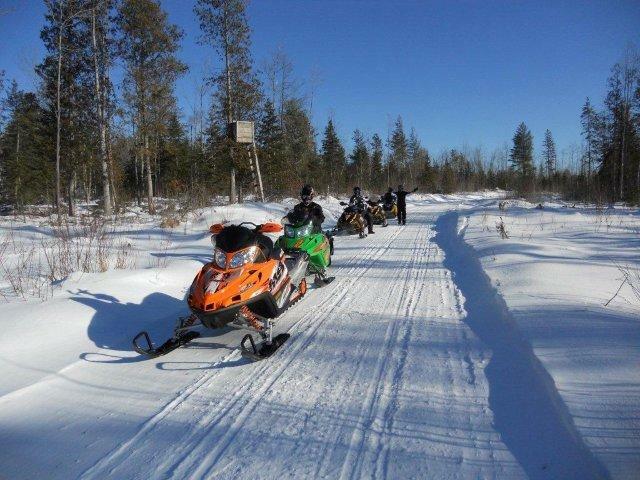 Located on the beautiful Chequamegon Bay of Lake Superior, Washburn offers groomed trail access right through town giving riders access to both North and Southbound trails. 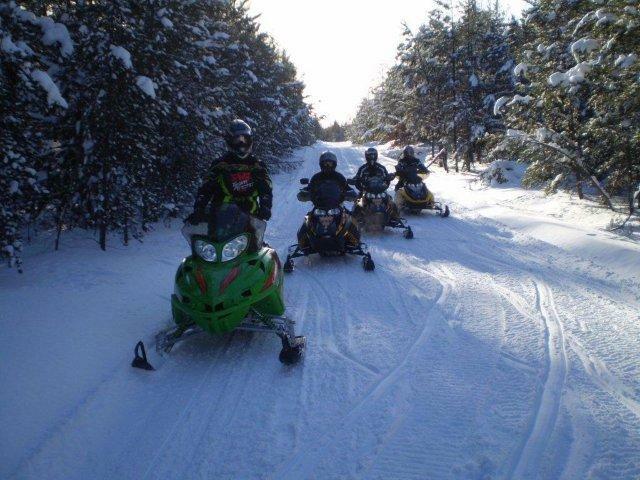 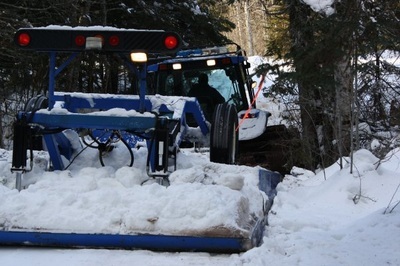 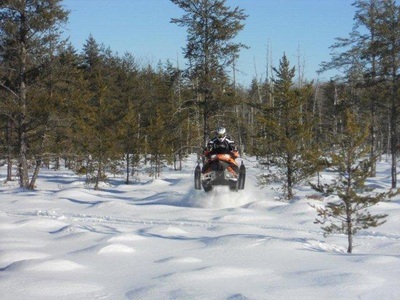 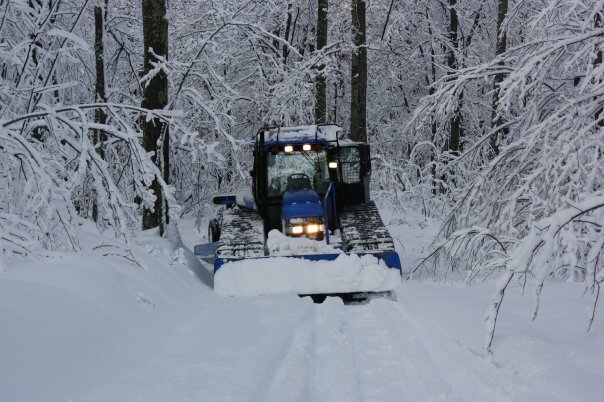 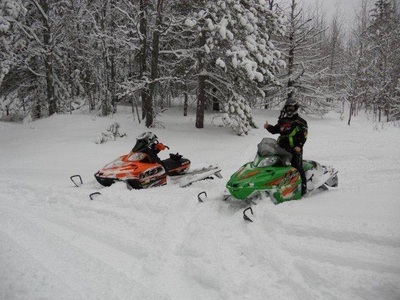 From Washburn, you can access over 600 miles of groomed trails and 1000 miles of forest roads to explore in Bayfield County and throughout the Chequamegon National Forest. 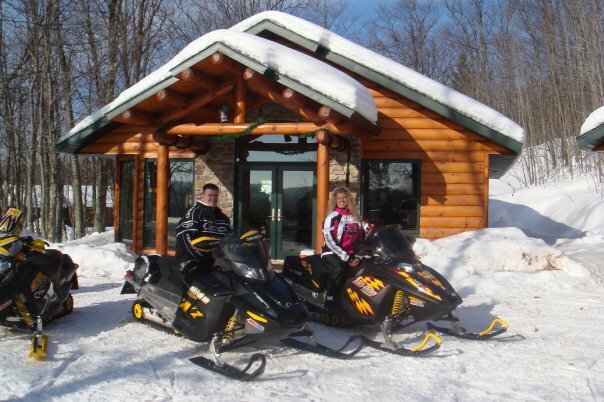 The many restaurants, hotels, bars and fuel stops within Washburn and the surrounding area offer riders many opportunities for extended rides and a fantastic riding experience. 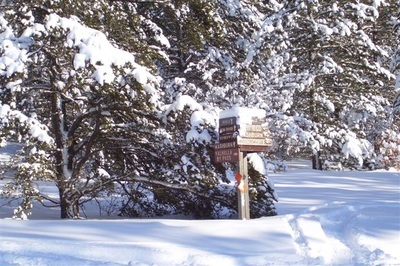 If you're looking for something specific not listed, please leave that in the comments/Questions.